As the Warner Theatre Operations manager, I, Barry Copple, can tell you it is not only challenging, but also extremely busy. I am asked many times, “What do you do when there is no event going on in the building?” The answer is simple — the day of the event is only a small part of the whole process. Many times I am working on and planning two months prior to the show date. For example, the month of December is very busy. 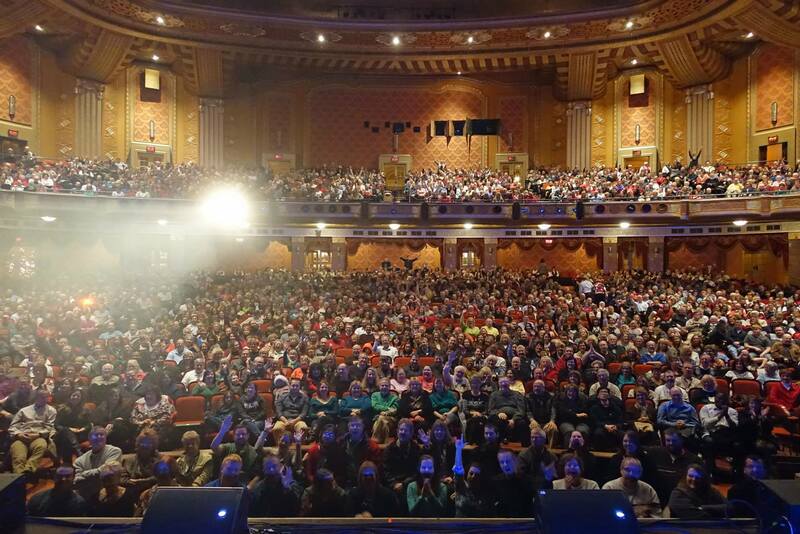 We are just coming out of a two day run of our Warner Winter Wonderland Art & Craft show; I am now, and have been for a number of weeks, taking care of production needs for the show Straight No Chaser, who performed at the Warner on December 4th; two Erie Philharmonic Christmas performances December 6th; the Broadway show “Sister Act” December 8th; a private Christmas party in the grand lobby on the 12th; a concert with Jim Brickman on the 14th; the Fresh Beat Band concert the 16th; the Lake Erie Ballet “The Nutcracker” moving in on the 17th for five days and three performances through the 21st; two church services on Christmas Eve put on by Grace Church; a large private Christmas party in the Grand Lobby for 250 people on the 27th. Keeping in mind, each event has it’s own contact person, production, staffing, stage and building needs. At times, I am dealing with six, seven, eight or even nine different production people while coordinating nine different events all at the same time. So you can see how difficult it can become if you are not organized and have a good staff under you to help you facilitate all the demands placed on the facility and myself. 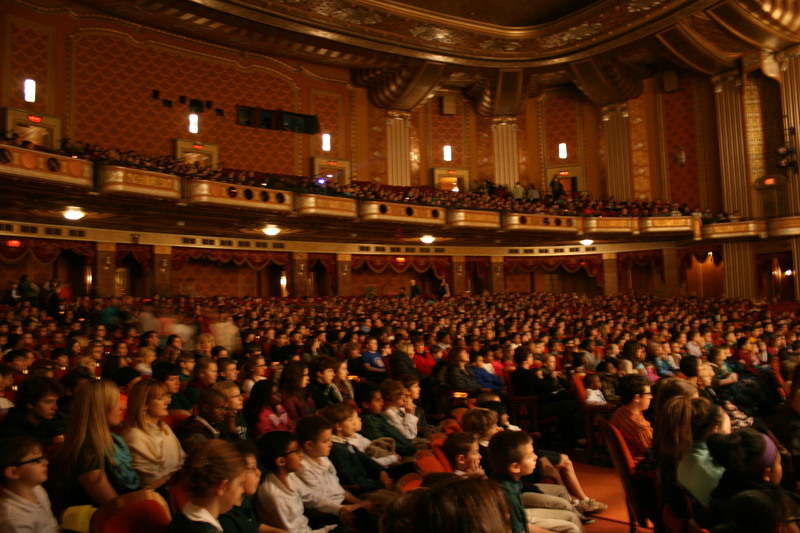 Some of the logistical challenges we face recently was moving 2,200 school children through the theatre for an Erie Philharmonic performance that arrived in 36 buses. 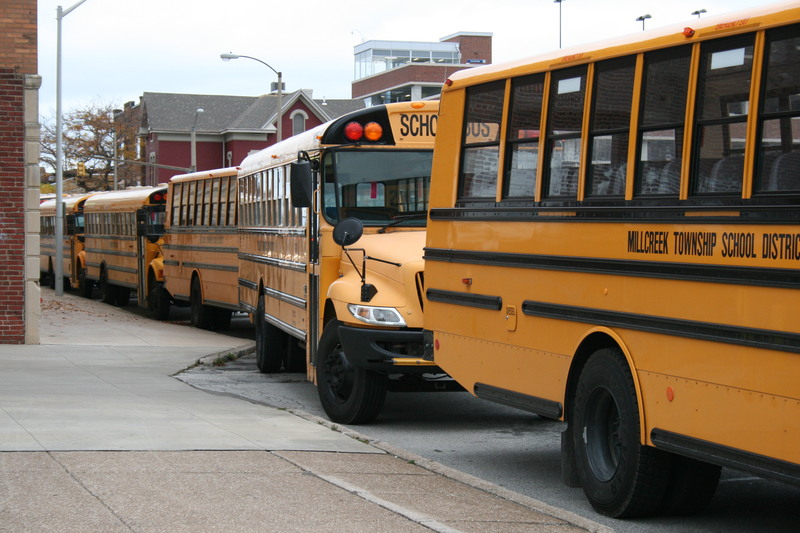 My job is to make sure those children get in and out of the building safely, back on the correct bus, while also moving another 1,500 kids in the front door and parking another 25 buses for a second performance — all within 1/2 hour. Last but not least, along with coordinating production for events, we still have a facility to take care of as well; regular maintenance items and cleaning all have to be taken care of on a daily/weekly basis. 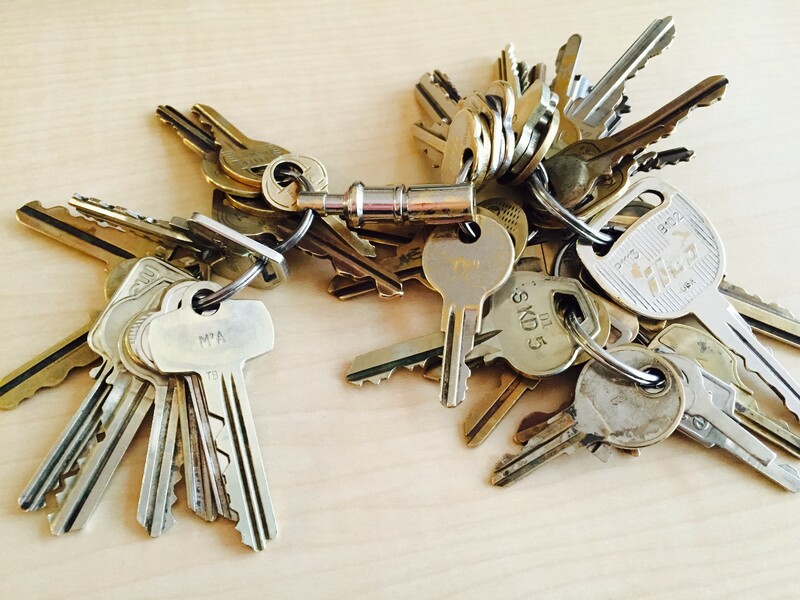 Take a look at the number of keys I carry with me daily! 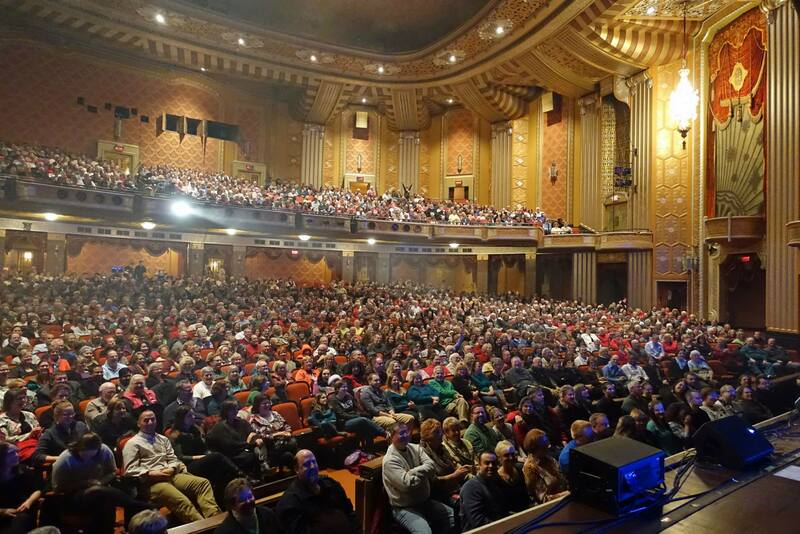 It’s a challenging career, but I couldn’t ask to work in a more beautiful, historic building helping put on events that the community gets to enjoy! I hope you can “Get Up and Go!” to one of our many upcoming events. That’s it for now folks, I’ll have plenty more to discuss next time, so until then, take care and we’ll talk again!